We have been offline for two weeks and are now back. 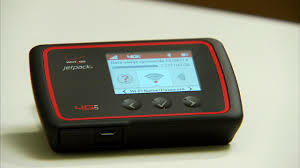 We had been using a Jetpack from Verizon for our internet needs. Somehow I had something messed up and we ran out of “data” on April 1, also the internet at Franklin RV Park was not running properly — thus we couldn’t get out. Both are up and running now so we are back in business. As most of what we are doing is boring work stuff we will be posting every 3-4 days. We also are getting the Checkers, Chinese Checkers, Frisbee, Farkle, LCR (dice game), and Mexican Train (dominoes). We had to get bean bags and balls on rope as some are missing. We are also getting the supplies for “Playing Card Bingo.” We plan on having fun this year. We went off to Dodge Packaging in Franklin to get some cups, plates and napkins for our events at the park. I think we didn’t mention that Miss Peggy was the big winner at the Passport America rally in March. She won the game of Murbles (a $50 value) during a giveaway the last night and the storage bag is signed by the developer of the game! Today is a rainy day, thus inside work was done. We cleaning, inventoried, and organizing the buildings at Franklin RV Park. The buildings are the bath/shower & office, workshop (it is large), tractor barn (also large), and pump house. We also have a fuel storage shed and a cute (very tiny) unused shed that used to house the phone wiring and internet system. Everything in this park has been upgraded in the last few years. Water (which is great tasting), sewer, phone, electricity, cable, and internet are all in great shape and working well. As it was raining, I drove over to Highlands, NC to take some items to the owners and visit with them for a while. Our signature fresh chicken tenders, marinated 24 hours, hand-breaded to order and perfectly fried, served atop red-skinned mashed potatoes and topped with white pepper gravy and your choice of signature side. Baby back ribs basted with our Carolina Gold BBQ sauce and paired with our World Famous Calabash Chicken®. Served with our all-natural French fries. The best part of the whole deal is that it was under 20 bucks with the tip, the portions are very large, and the servers are expertly trained! 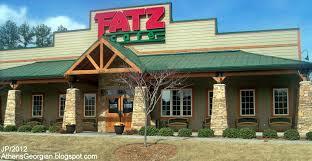 Needless to say we will be visiting FATZ again on a Tuesday as it is only 3 miles away. Today is a rainy day, we have used St. Brendan Isle mail forwarding service for years. Our 680th shipment from them was lost in the mail. This is the first lost mail since 1997. They do (for a short time) keep a scan of each envelope that we receive. They were able to email me a copy of these scans for the lost mail. I had 2 letters from Social Security so today off I went to the SS office in Franklin. When I got there my ticket was #23 and they were helping ticket #16. I don’t know why, but I was called next! We got everything settled in short time. After that it was off to the Bi-Lo grocery store. Bi-Lo has 214 stores in the south and Wednesday is an extra 5% off for old guys. We had some serious shopping to do, the bill came to $160 but with the specials, coupons, and 5% discount we paid $103. A good trip! 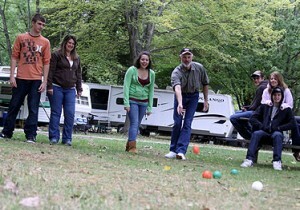 We spent the rest of the day working on paperwork and reviewing old records from the campground. We received an email that Sonic sent us about 1/2 price cheeseburgers as it is tax day. We got cheeseburgers for supper. 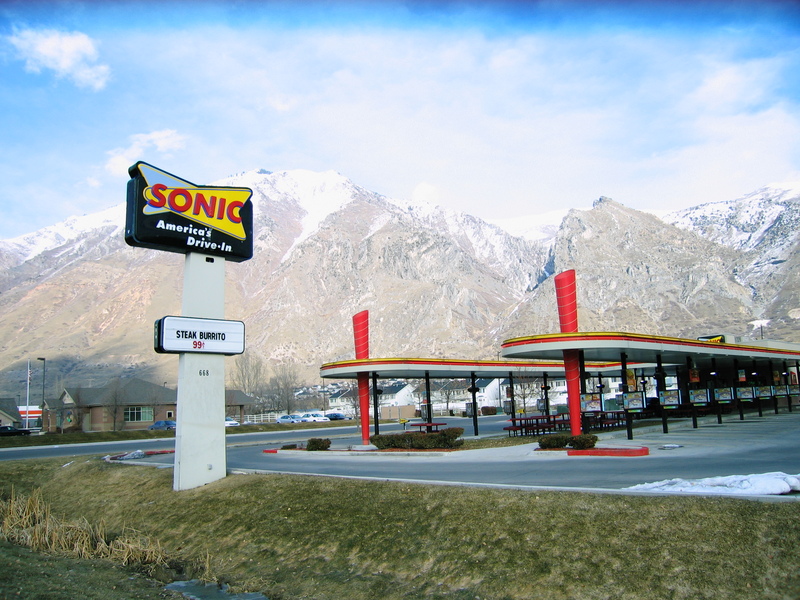 Sonic is kinda of an old-fashioned drive in with carhops on roller skates at many locations. They have over 168,894 different drink combinations – I won’t name them all! We updated our RV Budget page today. This entry was posted in Uncategorized and tagged boondocking, drycamping, fifth wheel, Franklin RV Park, frugal rv, fulltimer, landyachty, remodel rv, RV Budget, RV Finances, RV Taxes, toyhauler, workamp by landyachty. Bookmark the permalink.